You can also check out our collection of the best Procreate brushes for more great items that work well with this cutting-edge app. Photoshop Brushes are a great way to save time and create stunning digital artwork by using a pre-built set of graphics and elements. 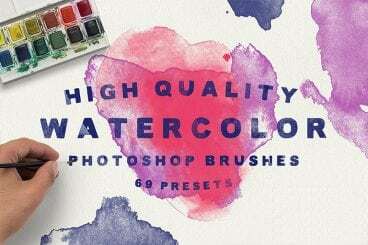 There are thousands of Photoshop brushes that can help you create more polished and engaging graphic art. This series collects some of the best Photoshop Brushes and explains how to use them.